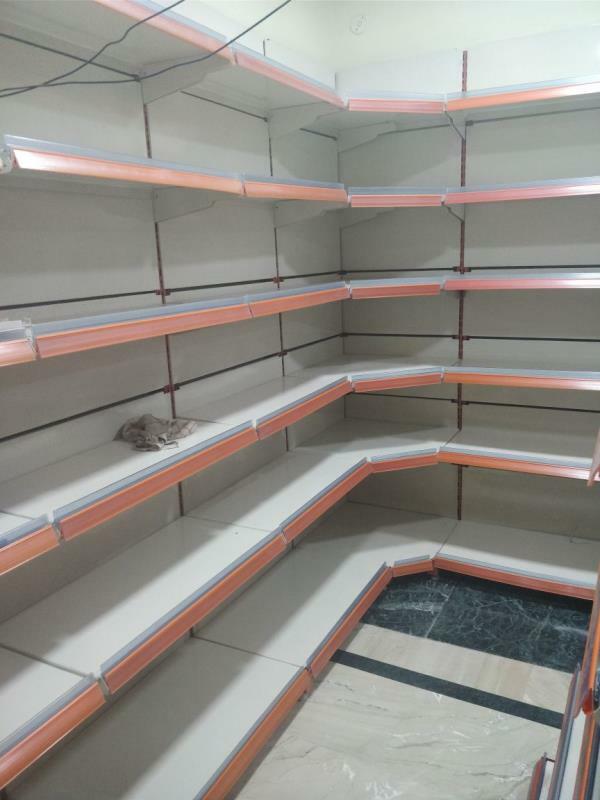 Grocery Store Supermarket racks in Lucknow at Rajajipuram. 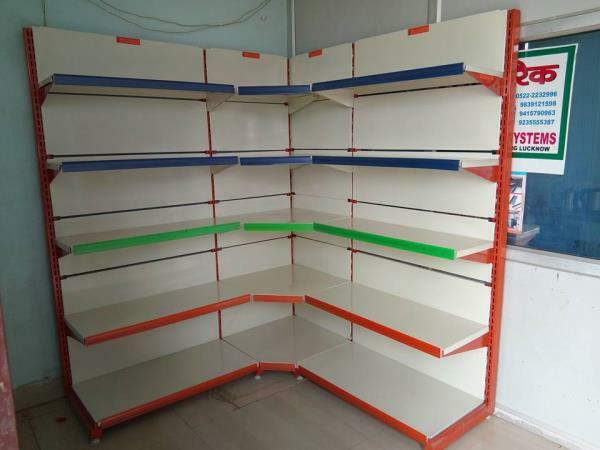 We are manufacturer and supplier of Grocery store racks, Supermarket Store Racks, Display racks in Lucknow supplies a Departmental store racks, Display racks in all Cities and States of India. 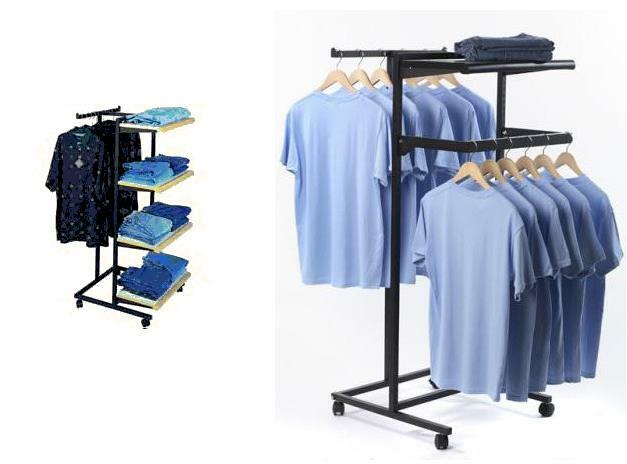 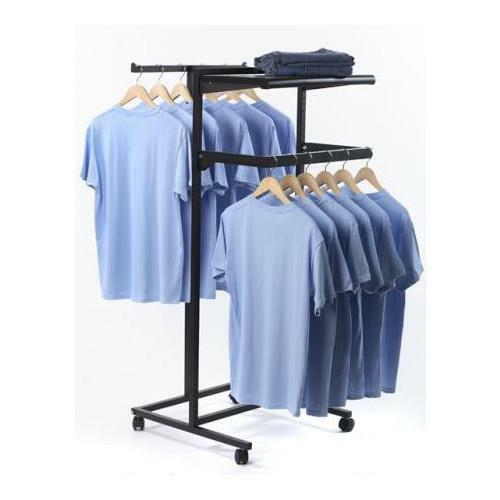 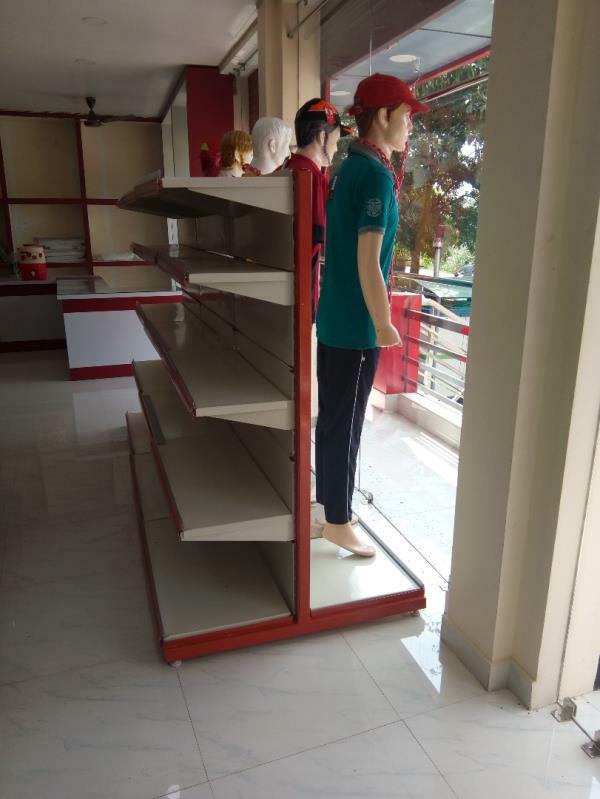 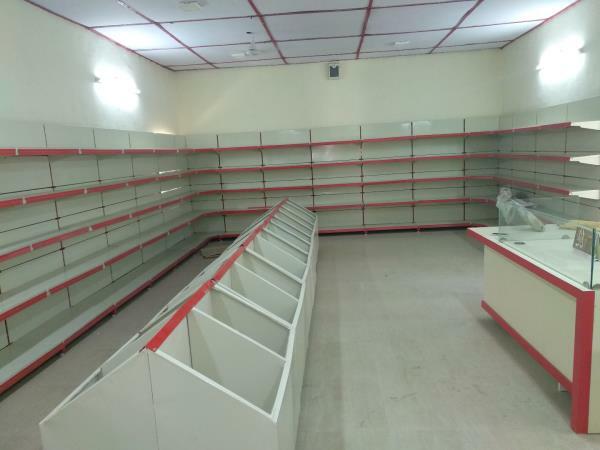 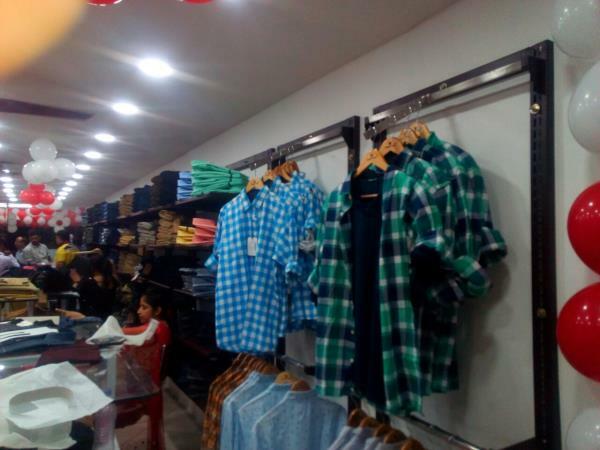 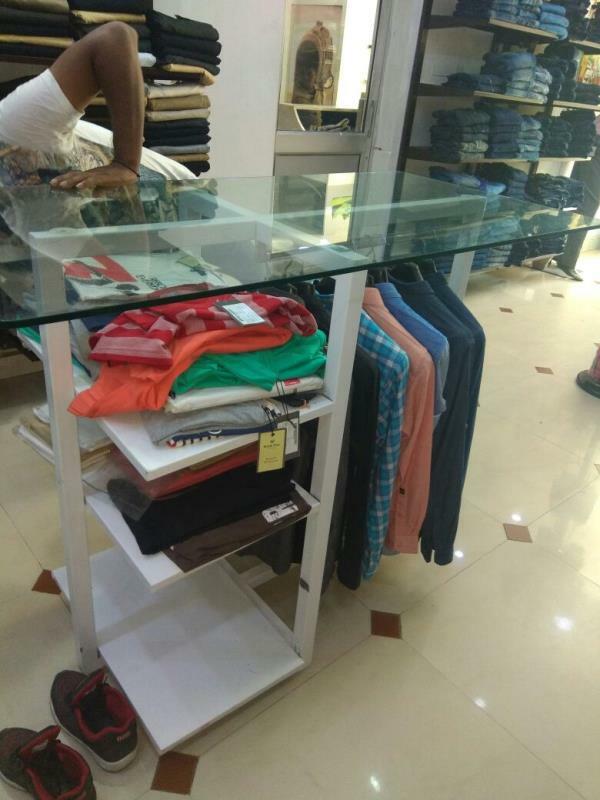 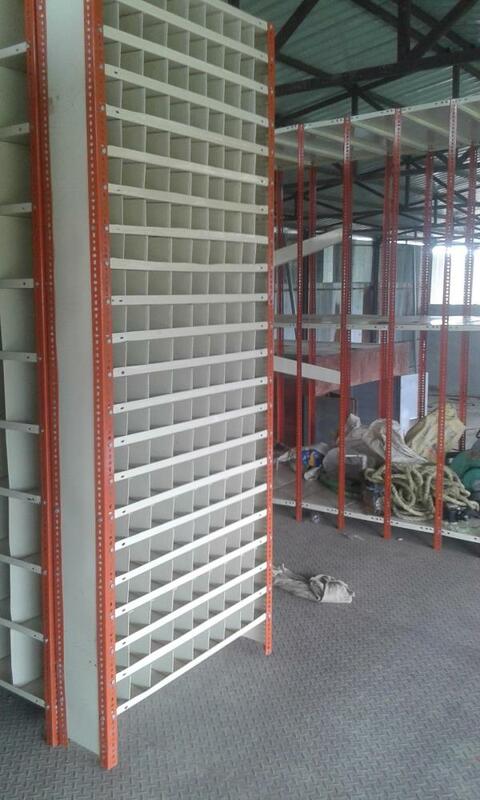 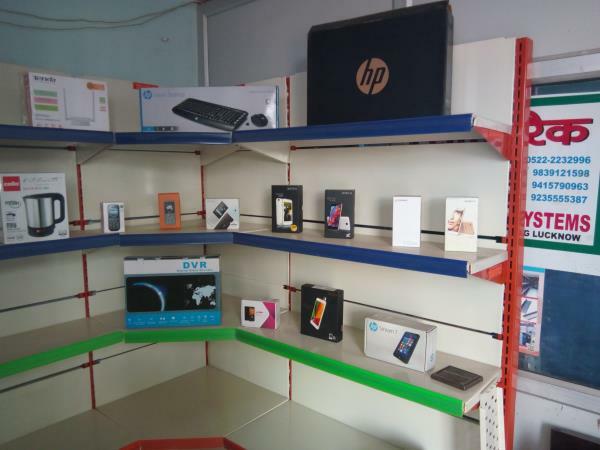 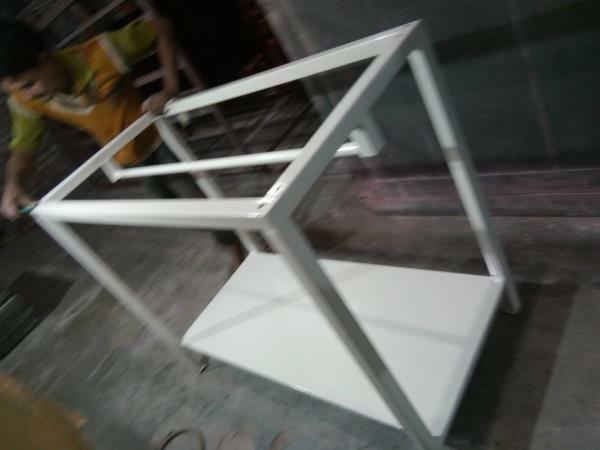 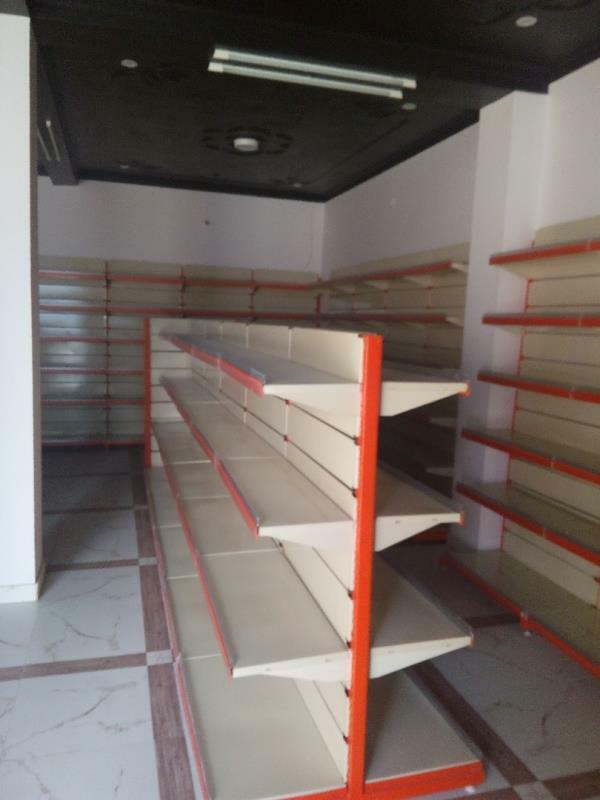 Display Racks supplier in Gorakhpur. 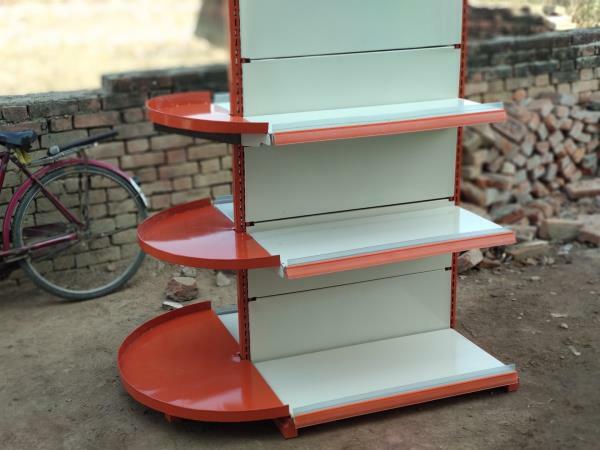 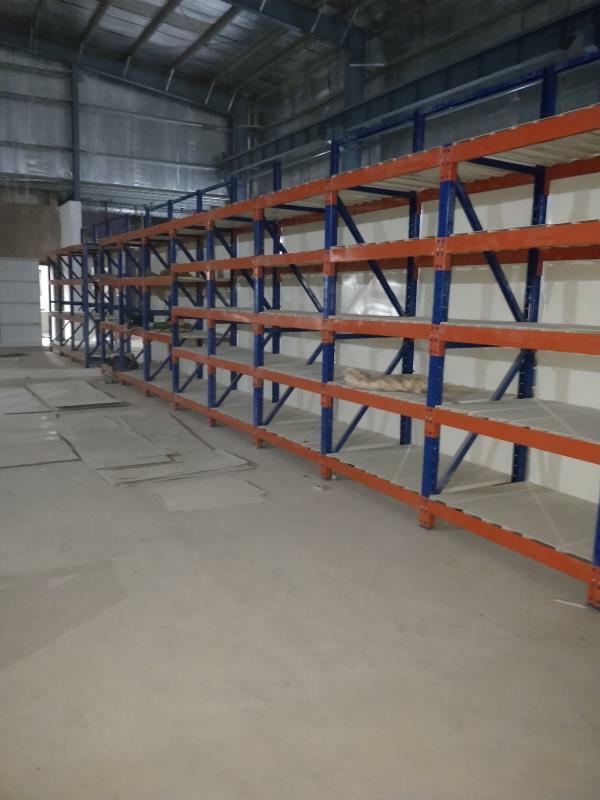 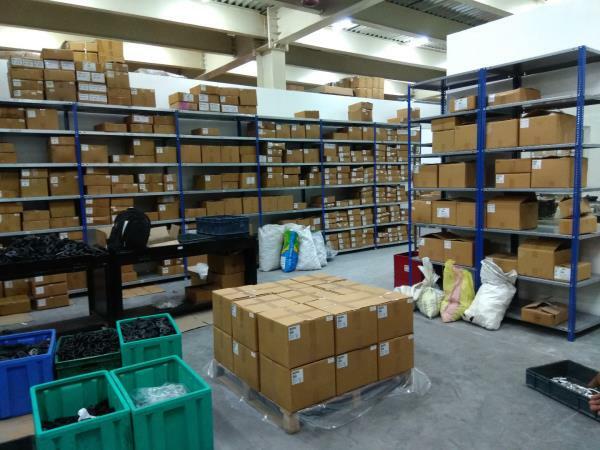 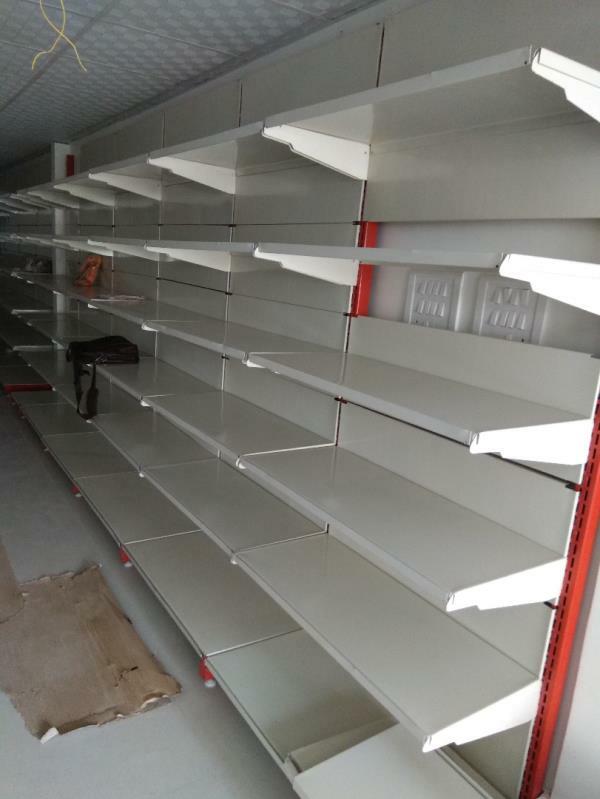 We Sai Storage Systems manufacturer of display racks, and storage racks, supplies a different varieties of Display Racks, Grocery Store racks, Mega shop racks, Departmental racks, and other racks in from lucknow to Gorakhpur. 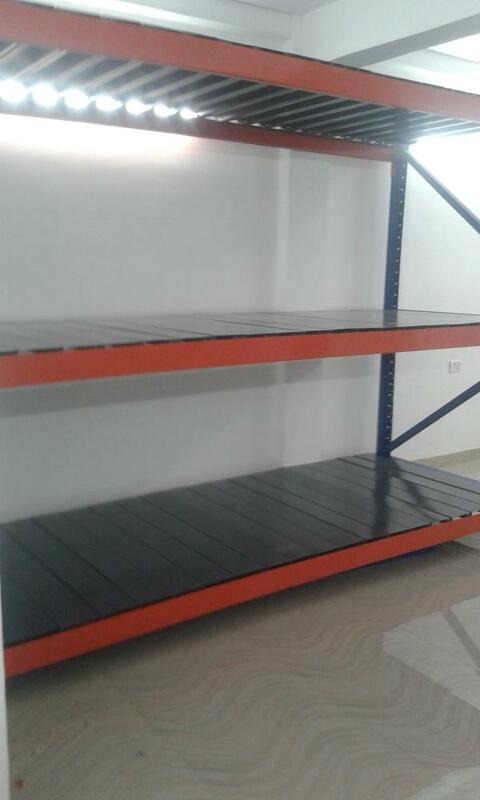 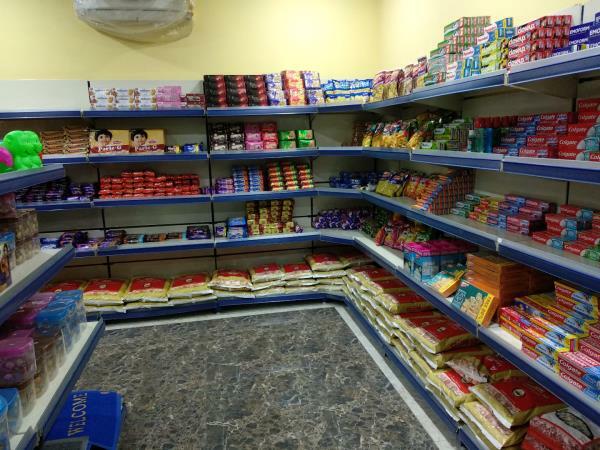 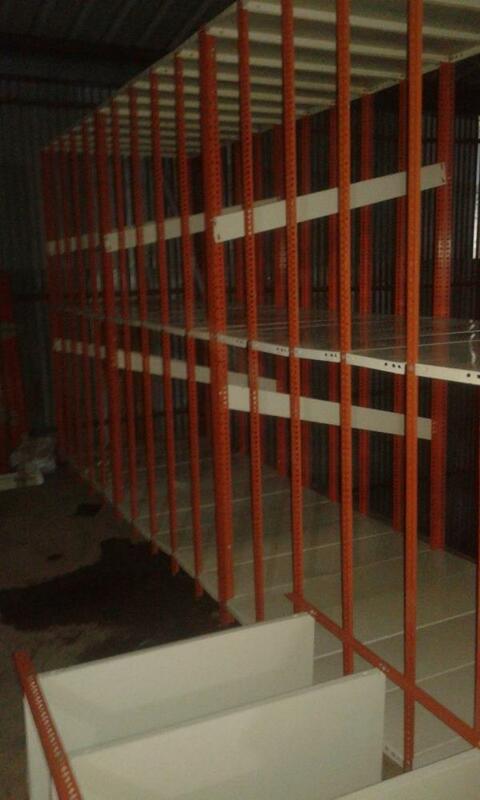 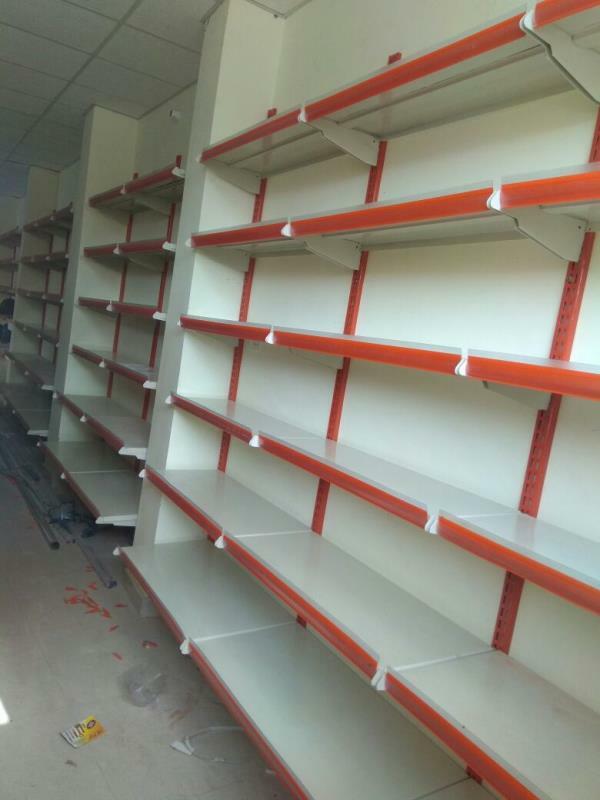 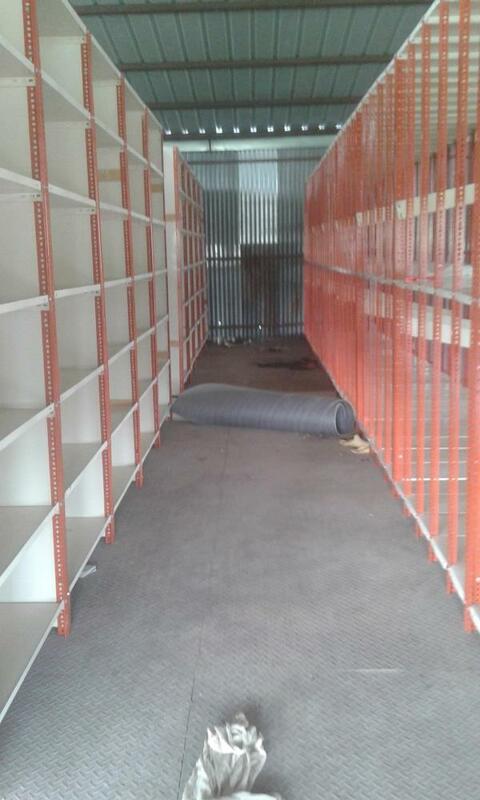 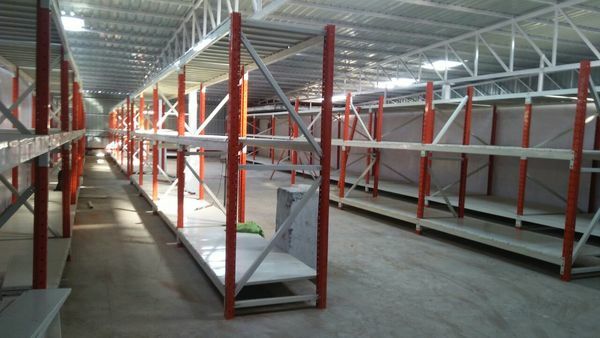 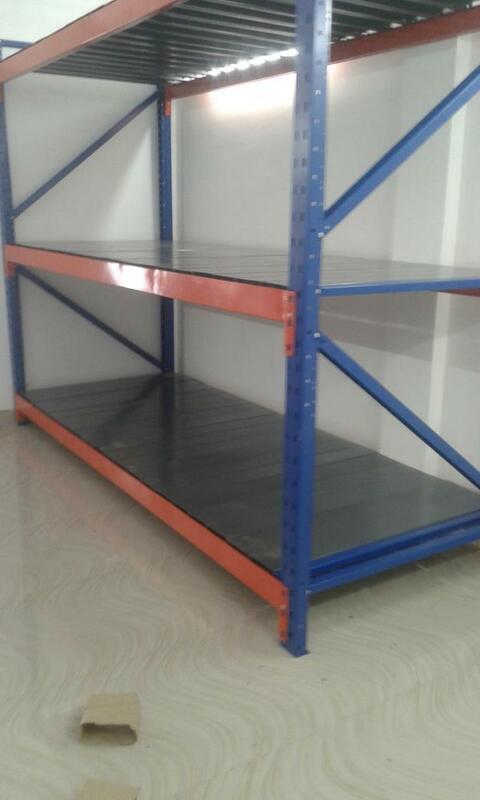 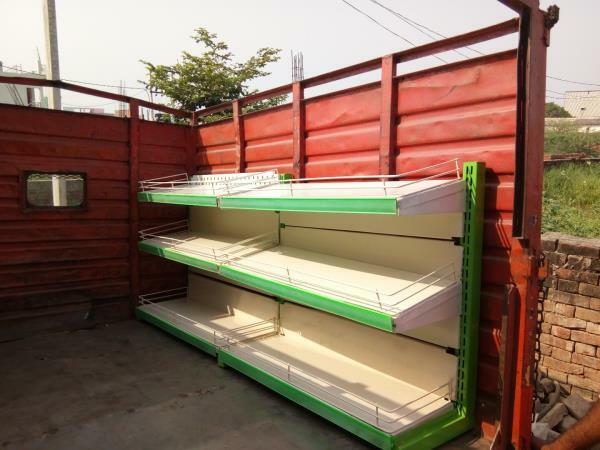 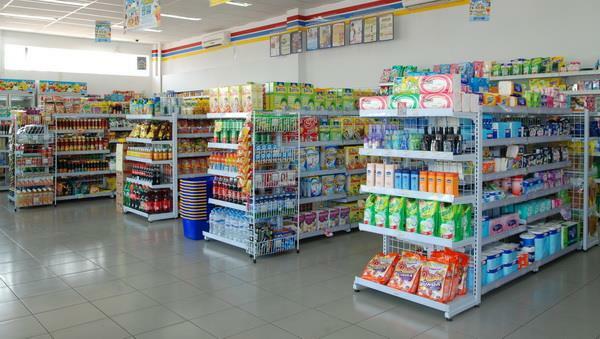 Supermarket Store Racks manufacturer in Lucknow. 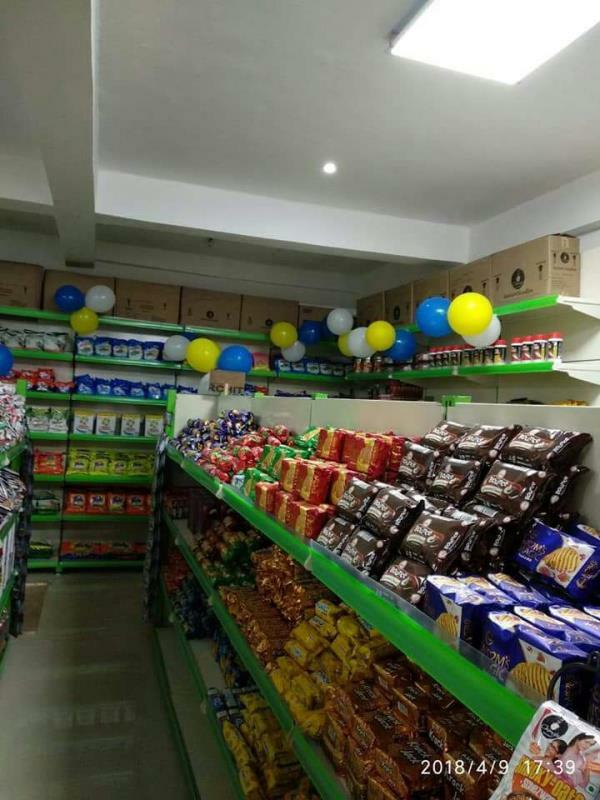 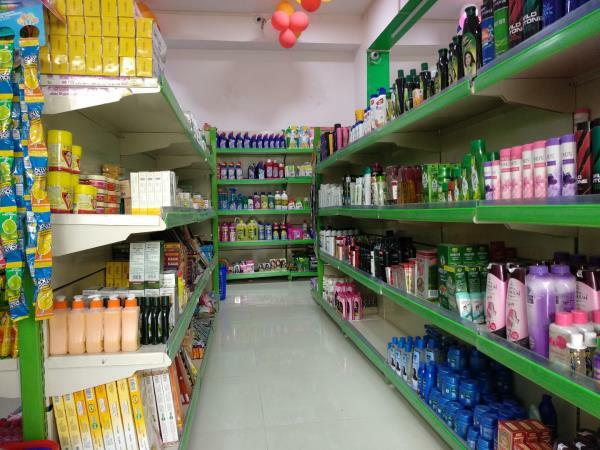 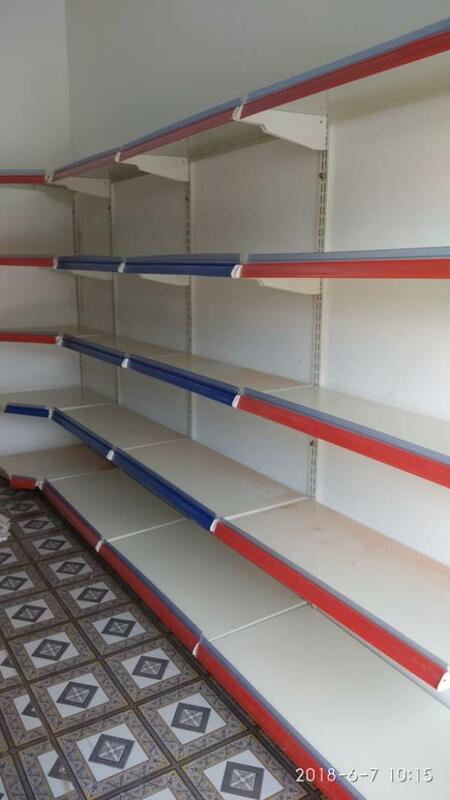 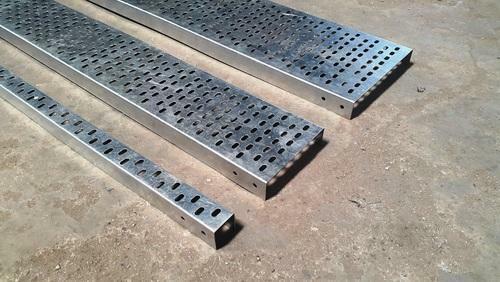 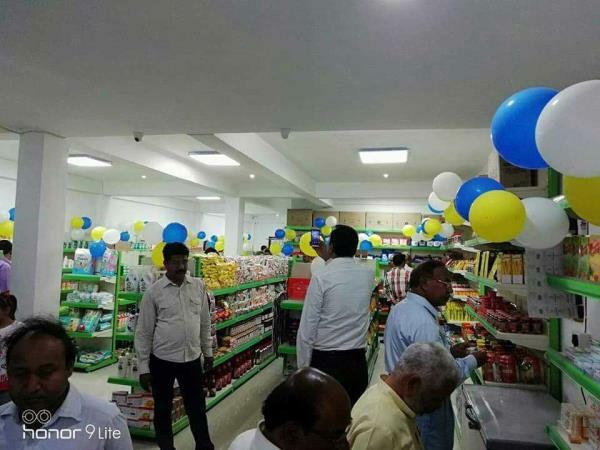 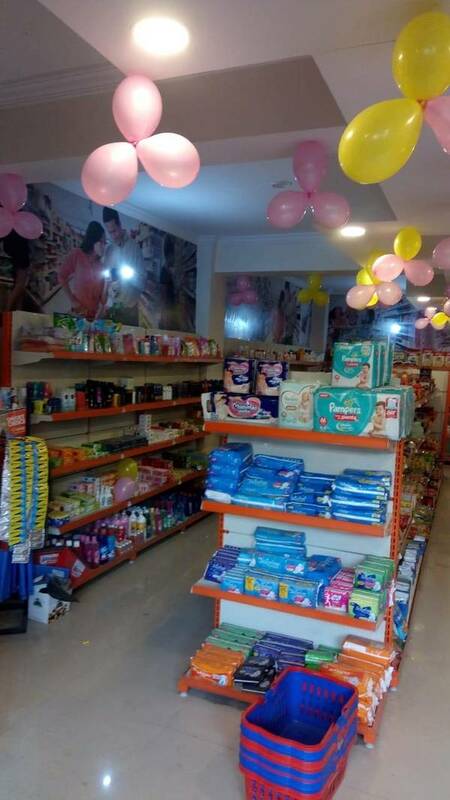 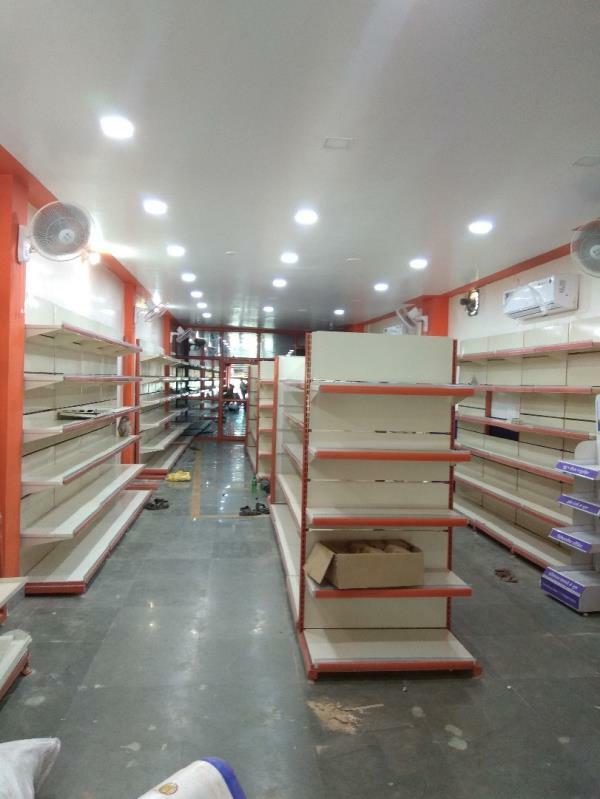 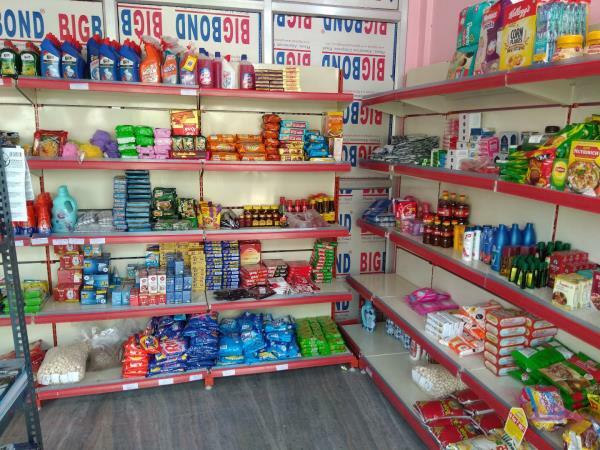 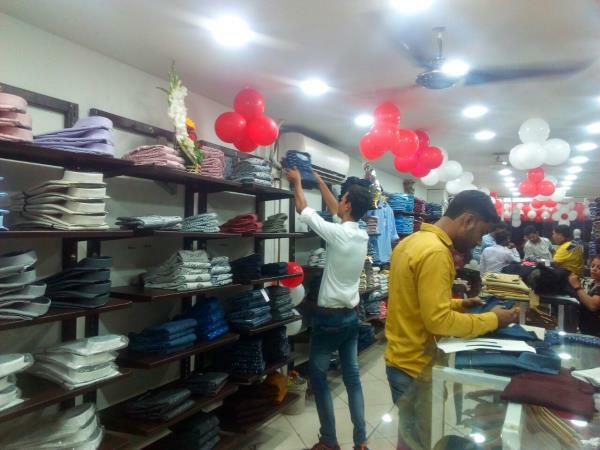 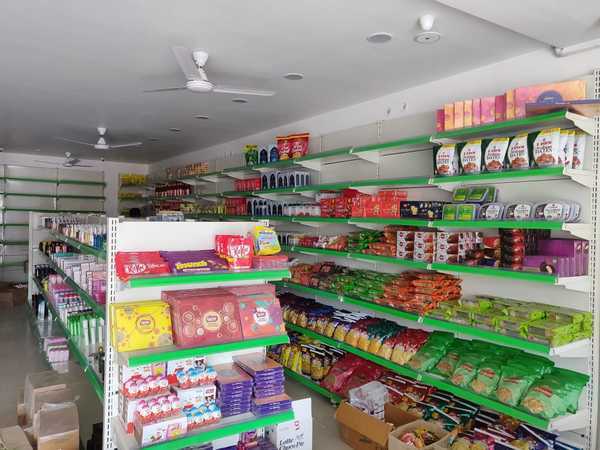 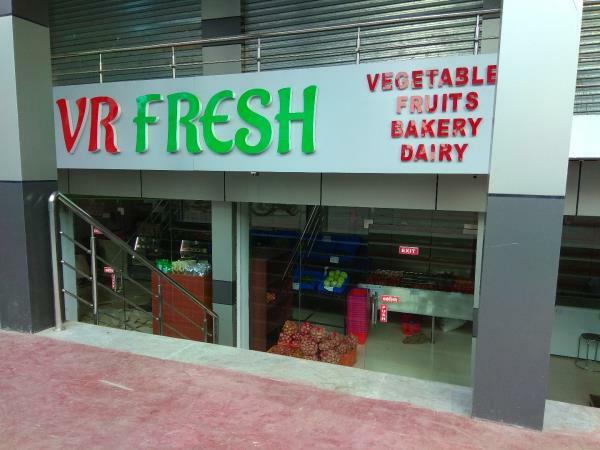 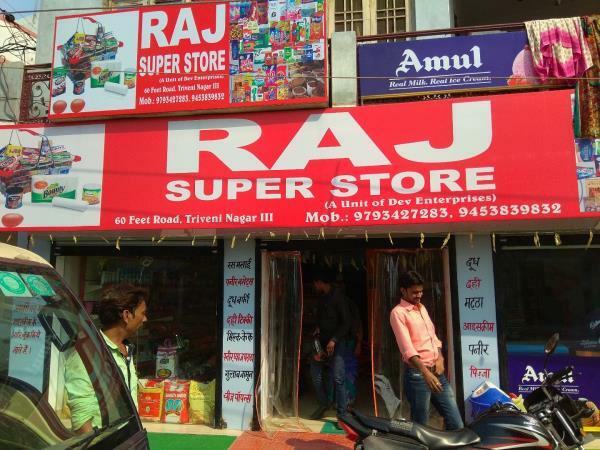 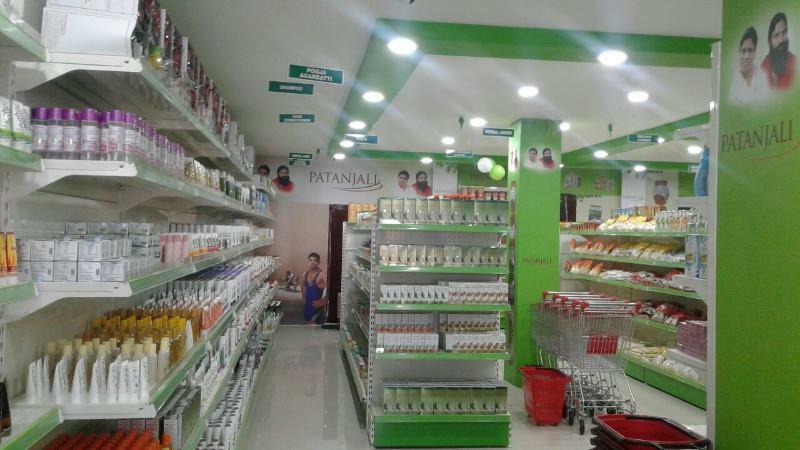 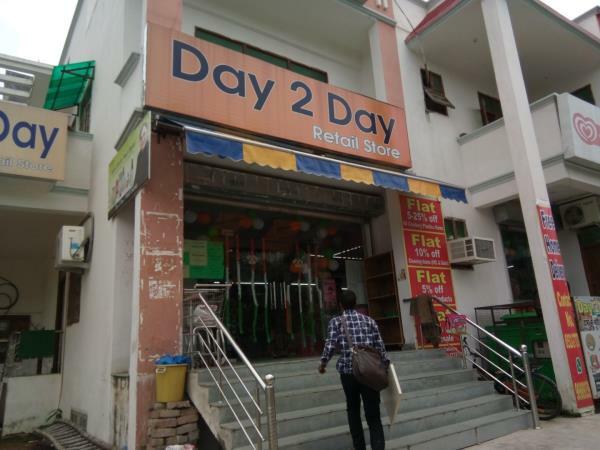 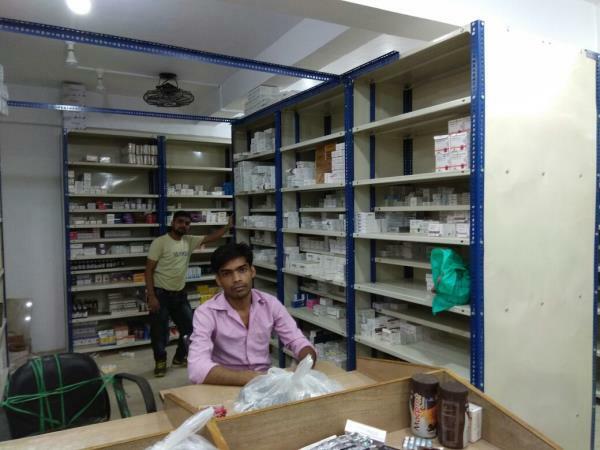 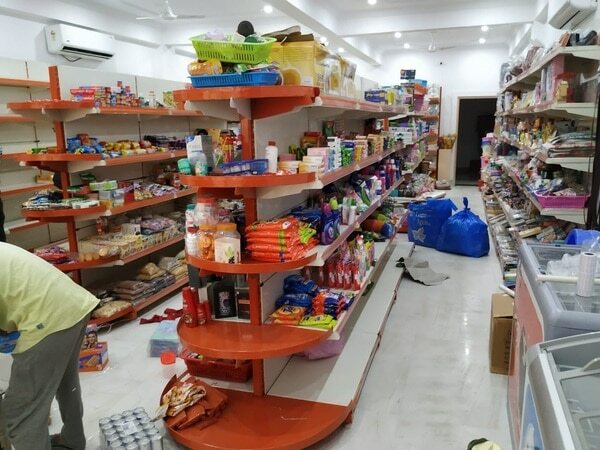 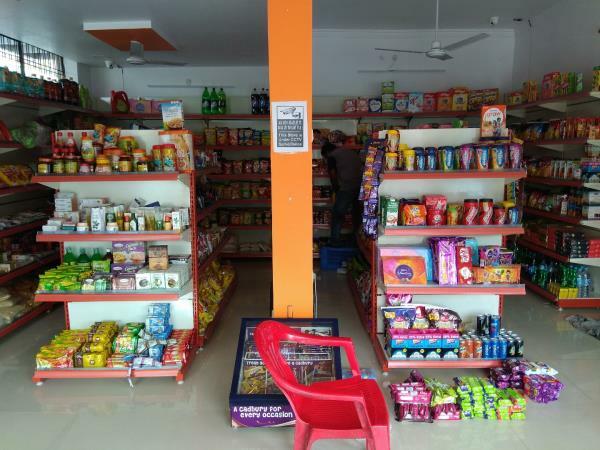 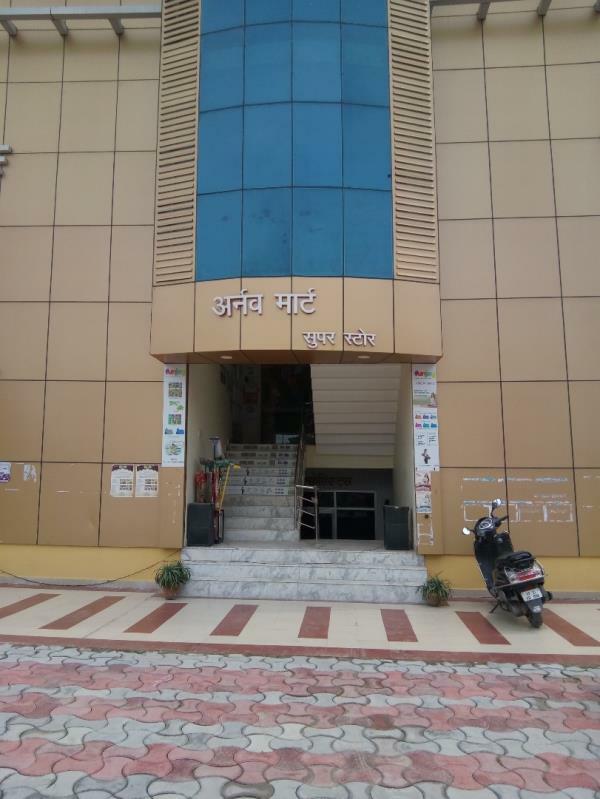 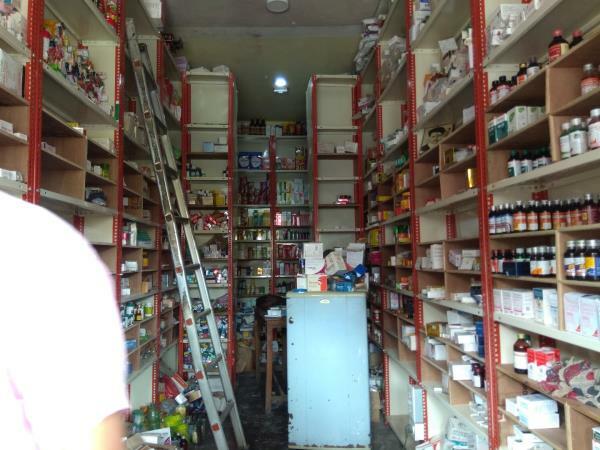 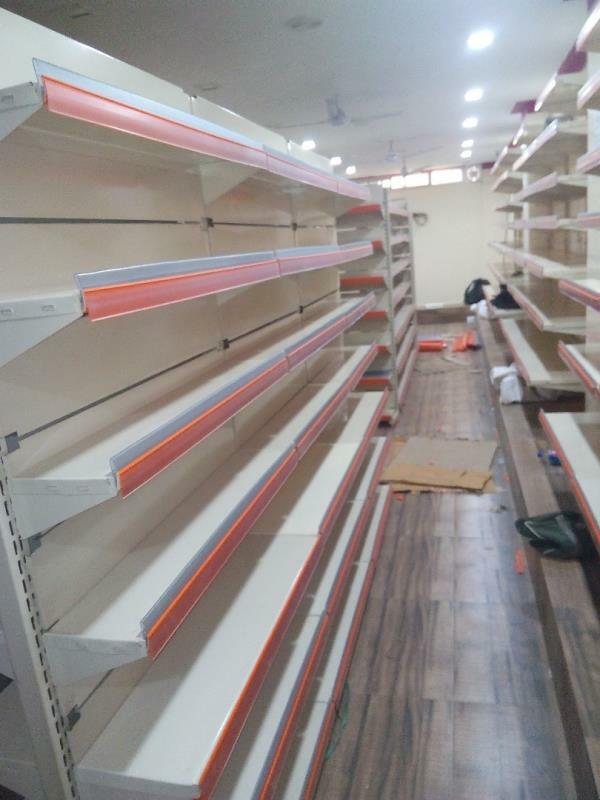 Supermarket Store racks, Grocery Store Racks, Patanjali Store Racks, Departmental Store Racks, and other departmental racks manufacturing and supplies in all over U.P, Bihar and Uttrakhad. 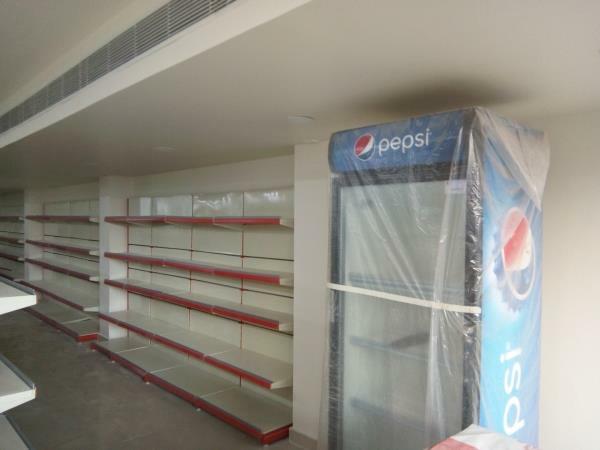 Supermarket Store racks manufacturer in Lucknow. 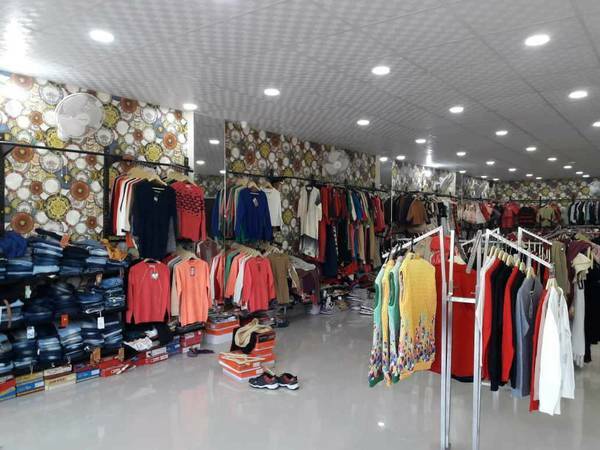 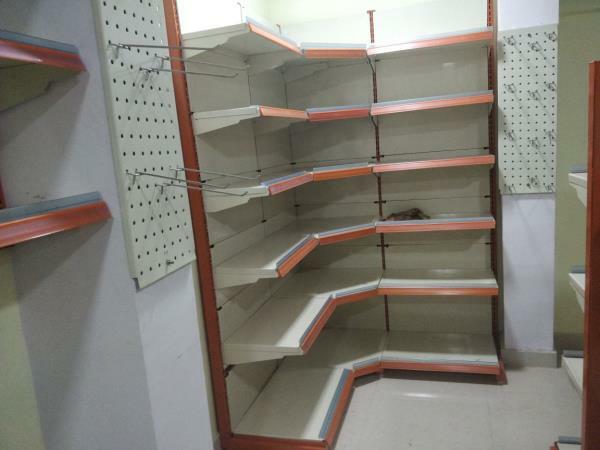 Supermarket Store Racks, Departmental Store Racks, Grocery Store Racks, Garments Display Racks, Kirana Store Racks, are manufactured and supplied by Sai Storage System from Lucknow to All over India. 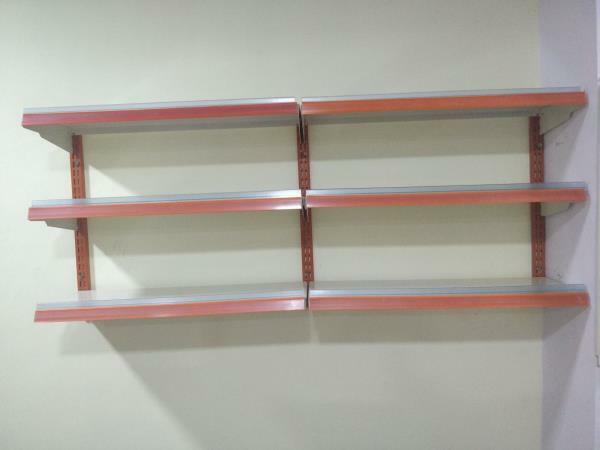 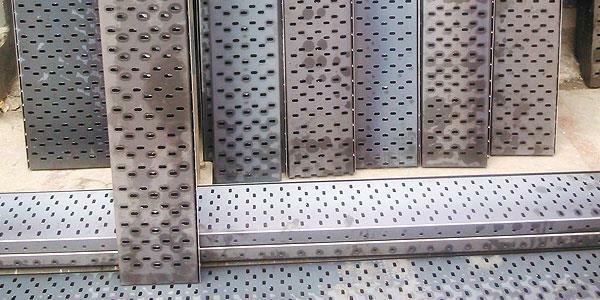 Manufacturer of Slotted angle racks, Display racks, Departmental racks in Lucknow. 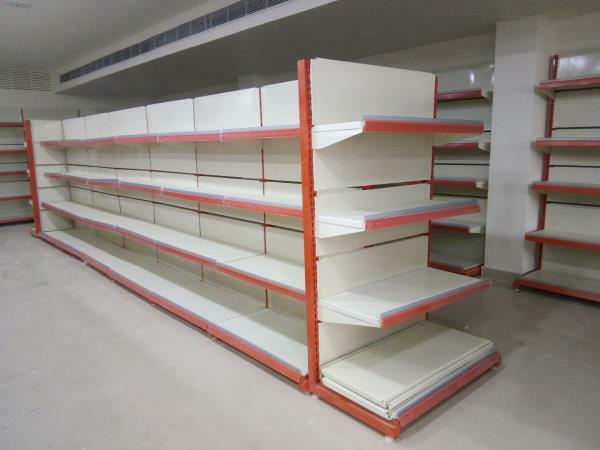 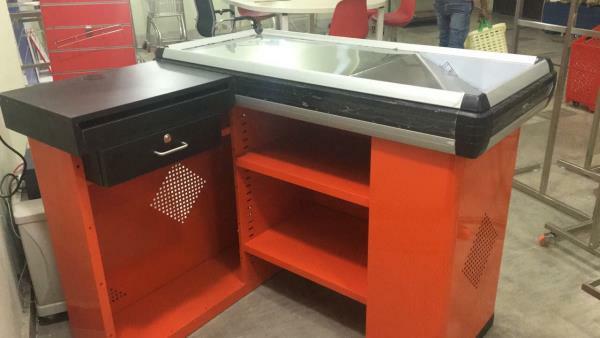 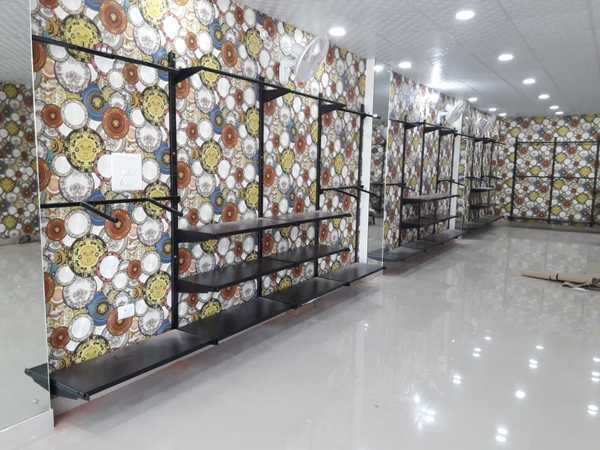 We, "Sai Storage Systems, " are one of the leading manufactures, exporters and suppliers of superior quality range of Display Racks, Heavy Duty Racks, Storage Racks, Supermarket racks, Grocery Store Racks, Departmental Store racks, Cable Trays, Multi Tier Racks, Slotted Angle Racks and many Others Storage Systems... 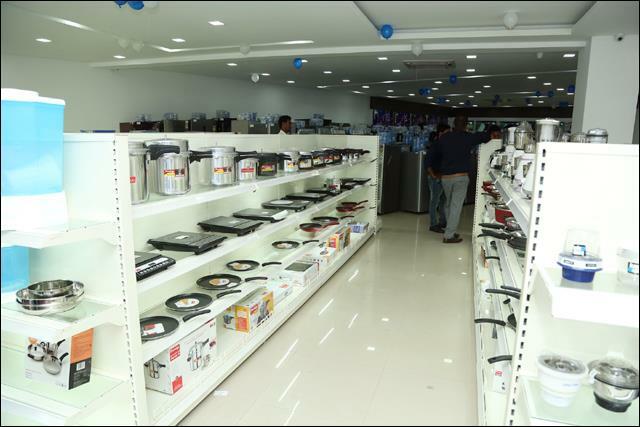 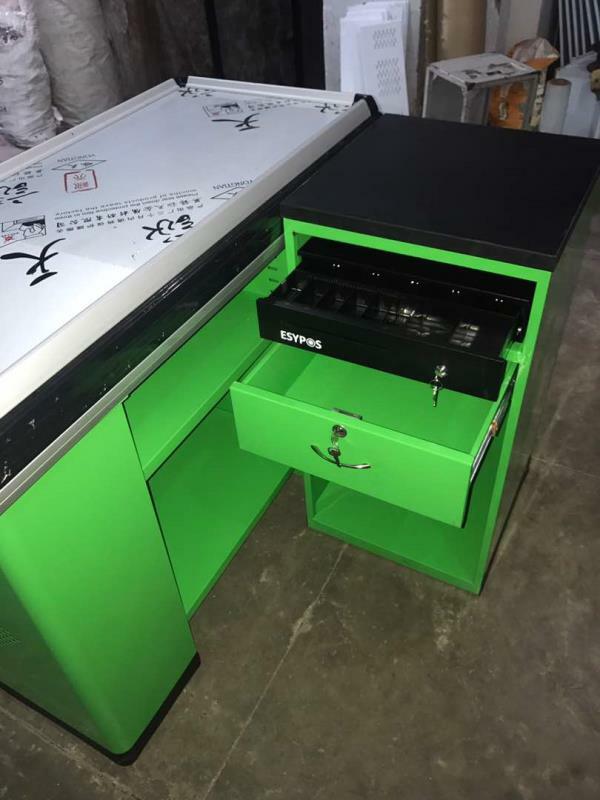 These high performance products are widely appreciated for features like optimum, performance, enhanced durability, corrosion resistant finish and compact yet spacious & unique designs. 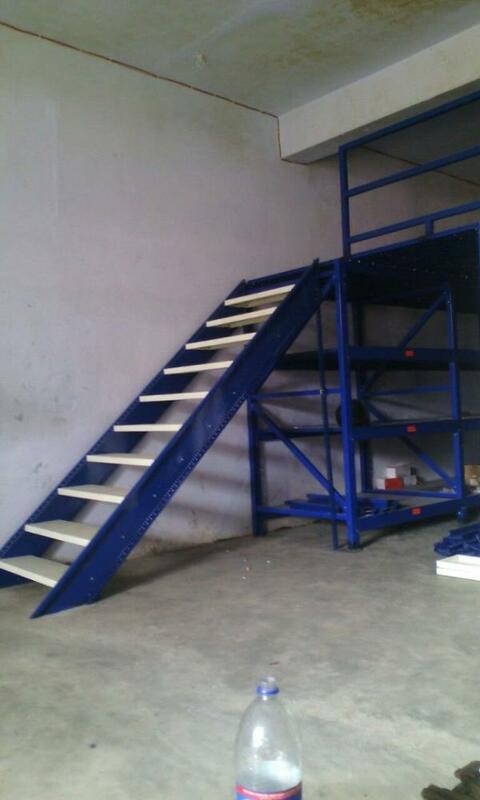 Moreover, we also offer our products in compliance with international quality standards. 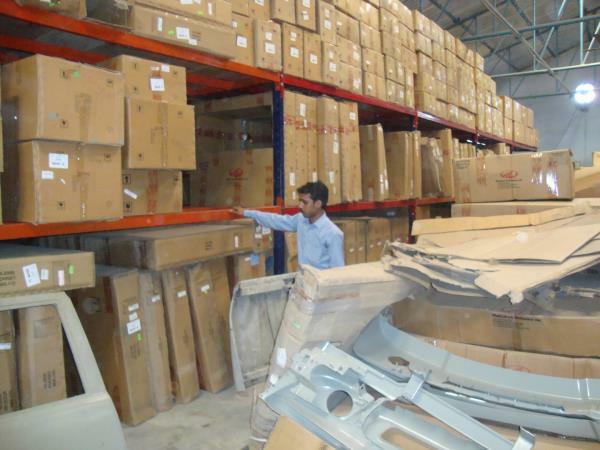 Our robust infrastructure enables us to meet the specific requirements of our valued clients. 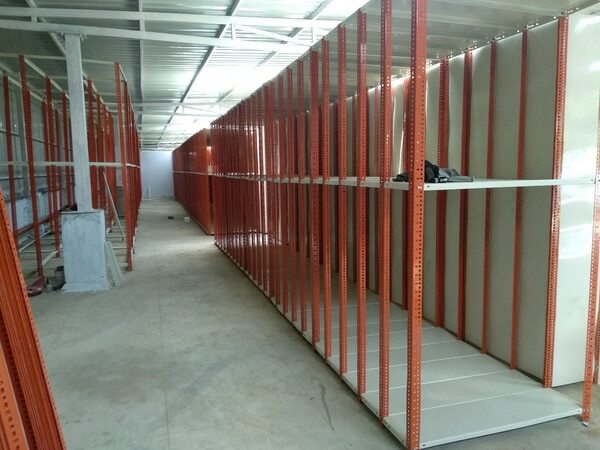 We have advanced manufacturing unit and diligent workforce who assure synchronized process in fabricating storage and filling systems. 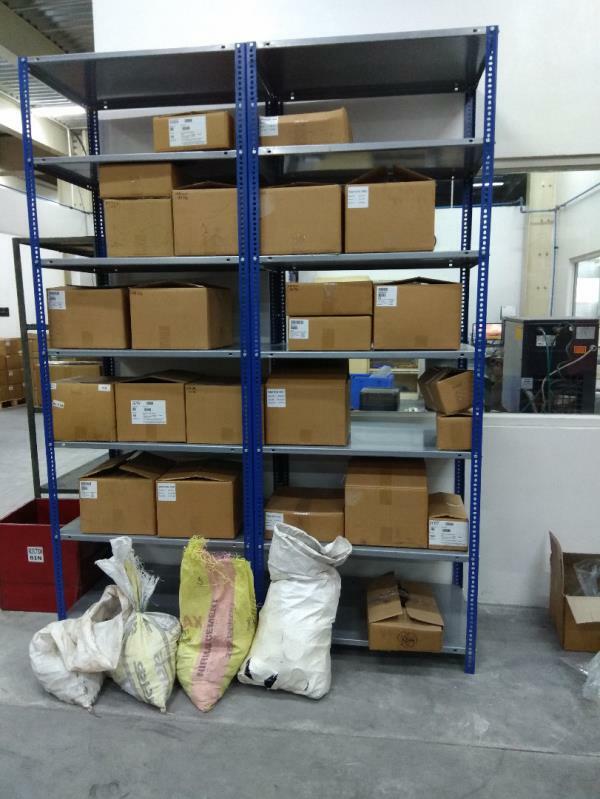 Our team of quality controllers ensures that all the products manufactured by us are stringently tested on well-defined parameters. 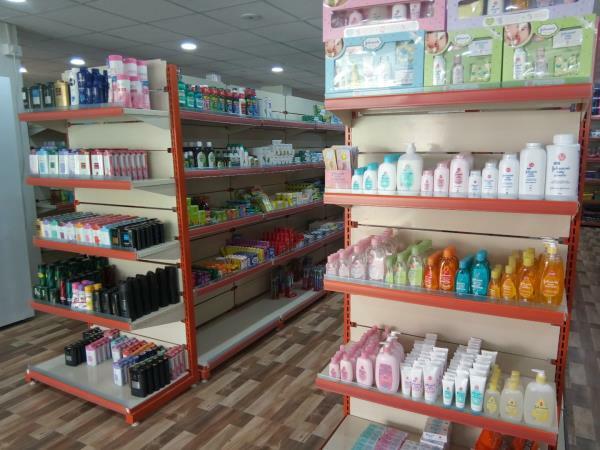 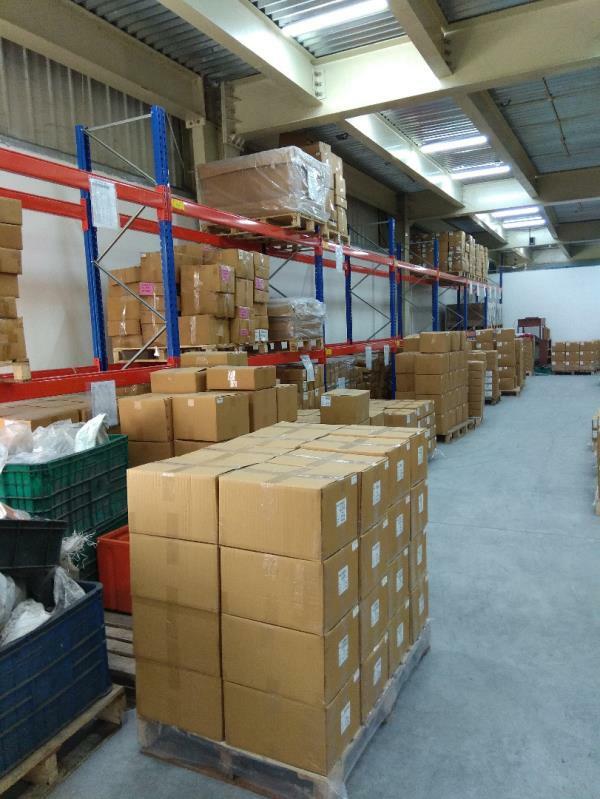 With this advanced facility, clients’ are assured of high quality products. 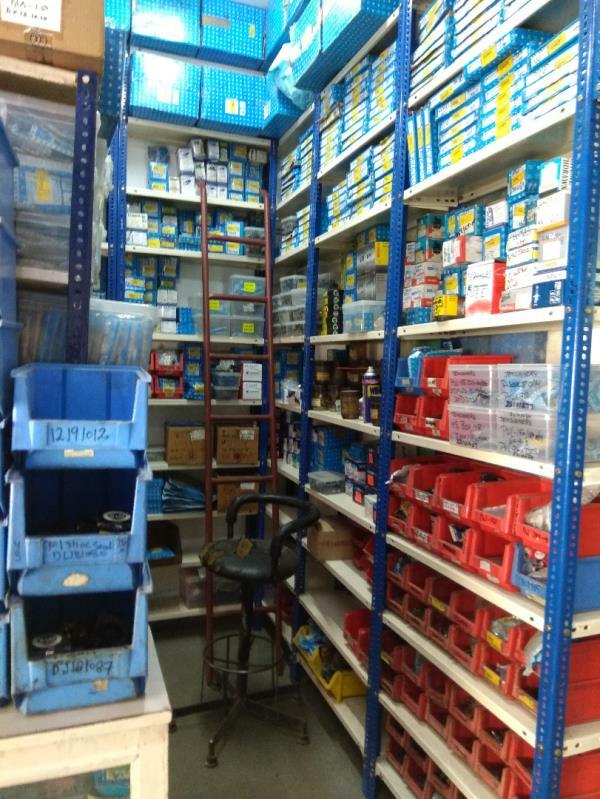 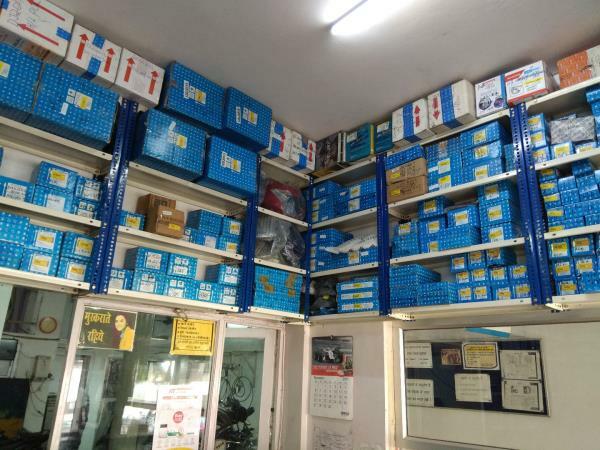 Some of the eminent names served by us are, Maruti Suzuki, Beekay Distributor, Beekay Motors. 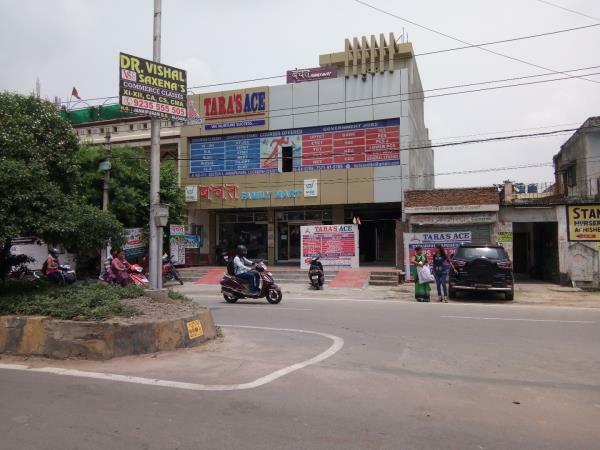 Tata, Eicher, Mahindra, Family Mart, Lucknow, Family Bajaar, Pushpa Bajaj, R.S Hero, Shri Laxmi Cotsyn Ltd. , Malwan, Fatehpur, Vanarasi and many other cities in Uttar Pradesh, Uttrakhand & NEPAL. 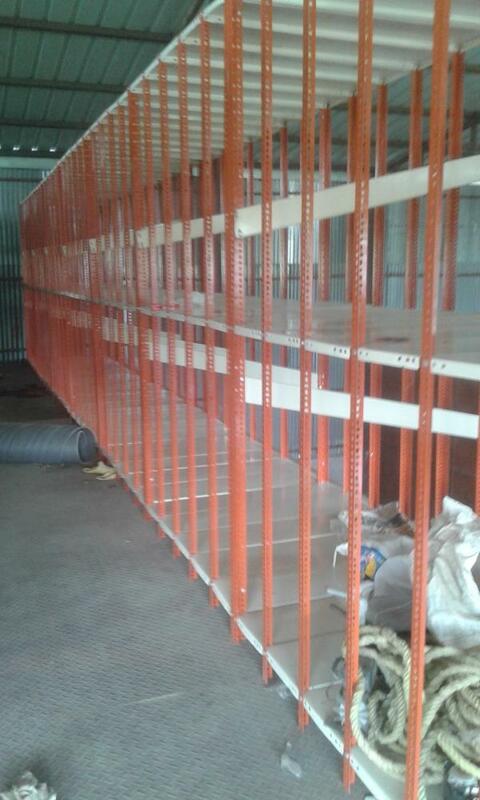 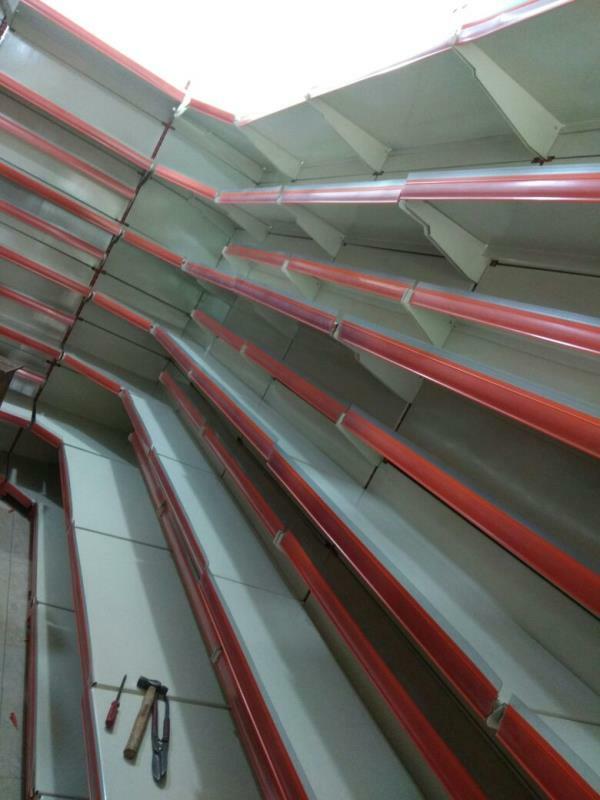 Slotted Angle Racks in Sidhouli. 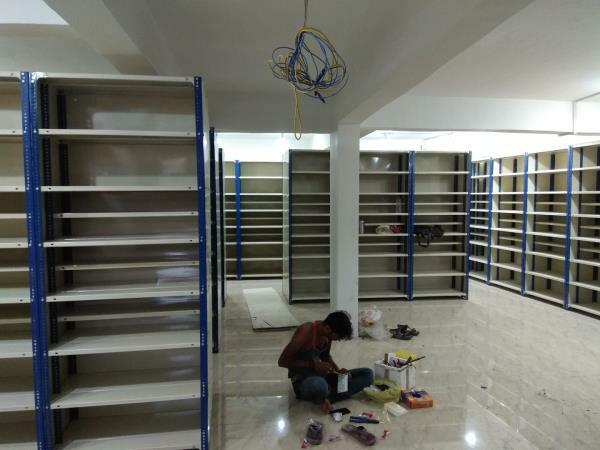 Sai Storage Systems manufacturer of Display racks, Garments Racks, Patanjali Racks, Grocery Store Racks, Slotted Angle racks, Heavy Duty Racks, Cable Trays, Leader type cable trays, Two tier Racks and other storage solutions provide you best quality material on time at your places. 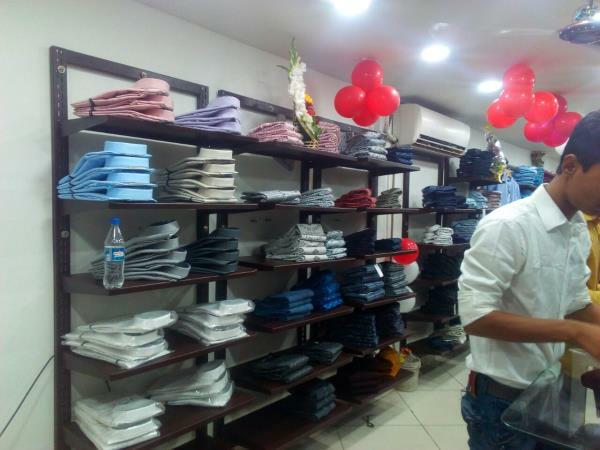 We have many satisfied customers in all over India & Nepal.